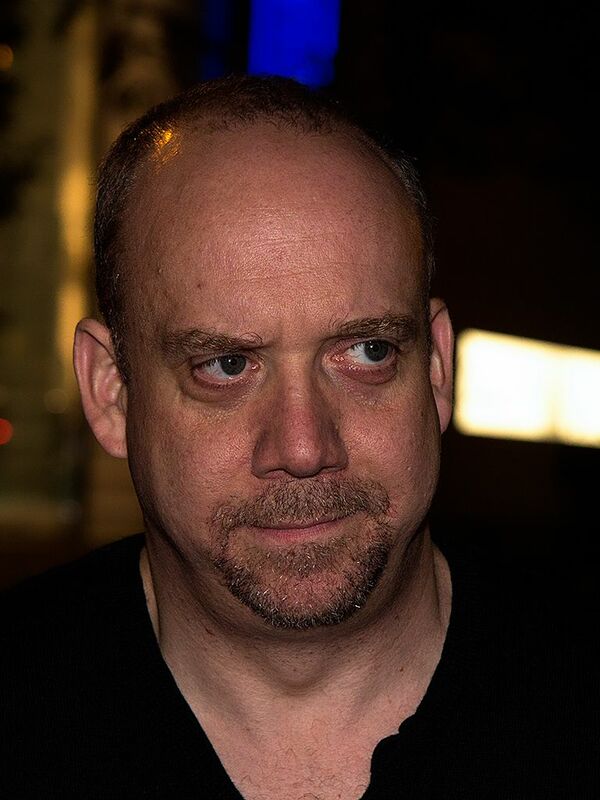 Paul Edward Valentine Giamatti (born June 6, 1967) is an American character actor and producer. 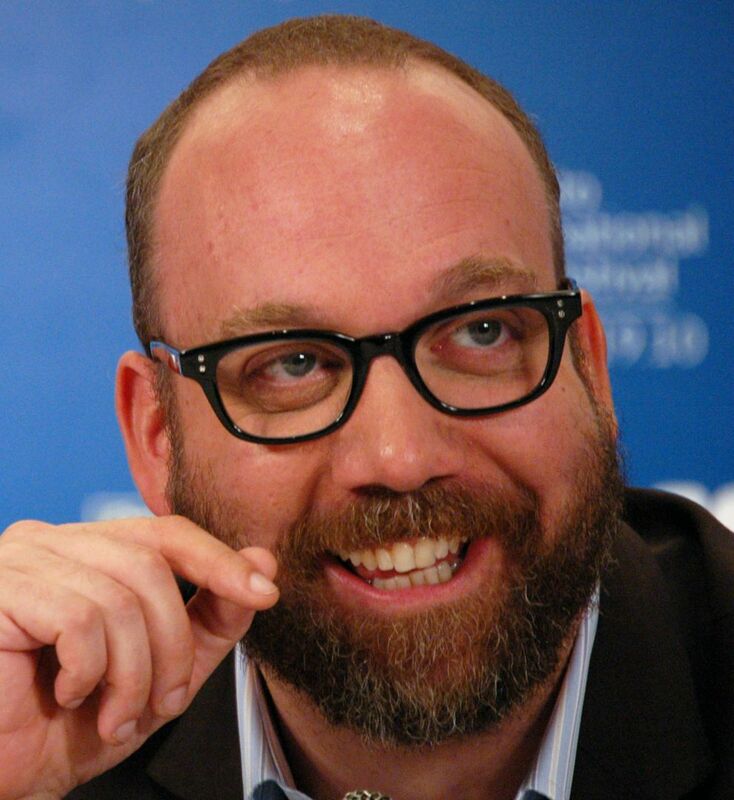 He was nominated for an Academy Award for Best Supporting Actor for the film Cinderella Man and is also known for his roles in the films Private Parts, Sideways, American Splendor, The Illusionist, Cold Souls, Barney's Version, Big Fat Liar, Love & Mercy, Straight Outta Compton, San Andreas and Win Win, as well as the miniseries John Adams and Downton Abbey. He has won two Golden Globe Awards, a Primetime Emmy Award and four Screen Actors Guild Awards. Read more on Wikipedia.